Steve Schlafman is an early stage investor @ RRE Ventures, where he specialises in marketplaces, mobile services and hardware. At RRE, Steve has led investments in the likes of theSkimm, Hightower, TinyBop, Breather, and Managed by Q. Prior to joining RRE, Steve was a principal with our friends at Lerer Hippeau Ventures in NYC. Before becoming a venture capitalist, Steve worked in operations at Stickybits Inc, Turntable.fm, Microsoft and served as Director of Venture Investments at The Kraft Group. 1.) How Steve made his way into the VC industry with YC? 2.) What does it take to make the transition from seed investor to Series A and later stage investor? 3.) What does ‘hurting a company look like when pricing the round for a startup’s nest funding round? Is it the VCs role to educate entrepreneurs on this caution? 4.) How does the investment decision making process differ when comparing the Seed to Series A round? 5.) Why does Steve think there needs to be greater mentoring in the ecosystem? What can individuals do to build relationships and gain mentors? 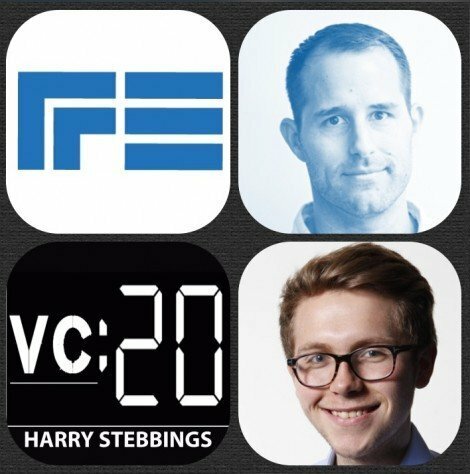 As always you can follow The Twenty Minute VC, Harry and Steve on Twitter here!